The iconic 19th-century tall ship, Polly Woodside, takes you on a Journey into Australia's rich maritime history. 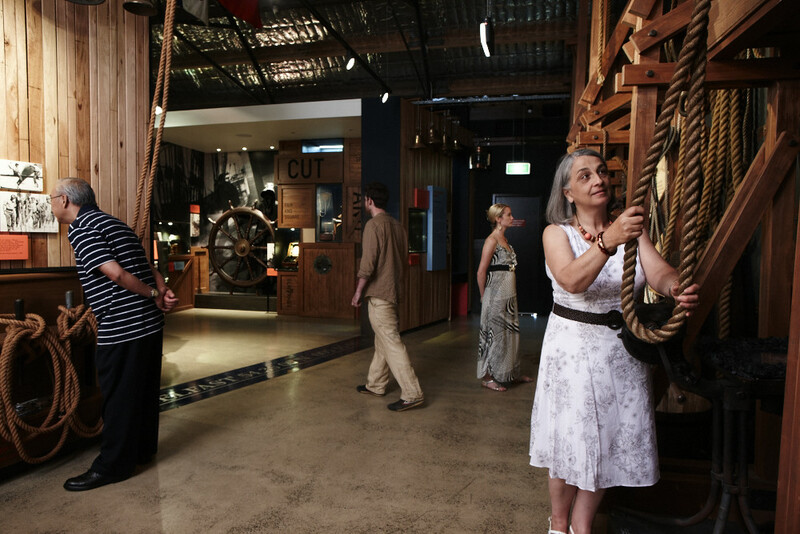 Explore below the decks of the ship and enjoy the new award-winning hands-on gallery. Take a seat in the theatrette and watch a fascinating short film, capturing the voyage of carpenter George Andrews during his first trip across the globe in 1904. This incredible ship was built in 1885, has travelled 1.5 million miles and has circled the world 17 times over. 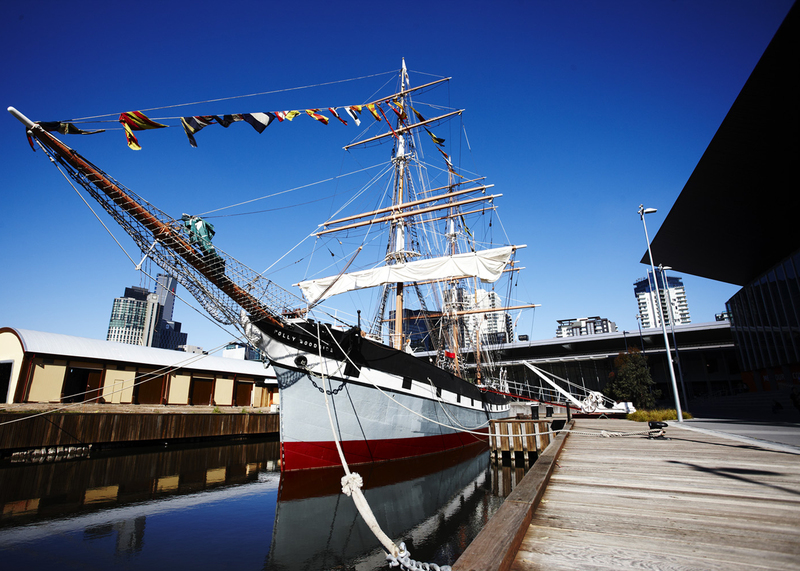 Now you have the chance to climb on board this Melbourne icon and learn all about its fascinating history. Polly Woodside is easy to reach via public transport. The closest train station is Southern Cross Station and can also be reached on all tram routes 70 and the City Circle Tram.